People taking canagliflozin (Invokana, Invokamet) to treat Type 2 diabetes have more side effects to worry about. 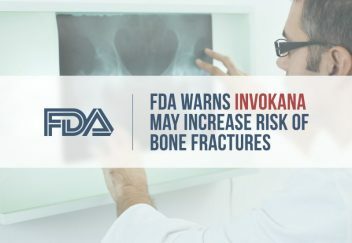 The U.S. Food and Drug Administration updated the drug’s warning label to include an increased risk for bone fractures and increased risk for reduced bone mineral density. 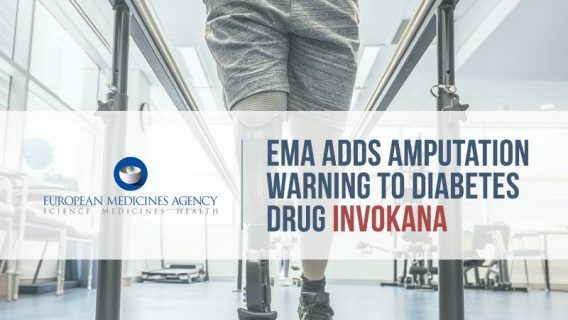 The warnings are in addition to an FDA warning in May in which the agency said Invokana could cause ketoacidosis. Ketoacidosis is a condition where dangerous levels of toxic acids accumulate in the blood. It can be fatal if is not treated. 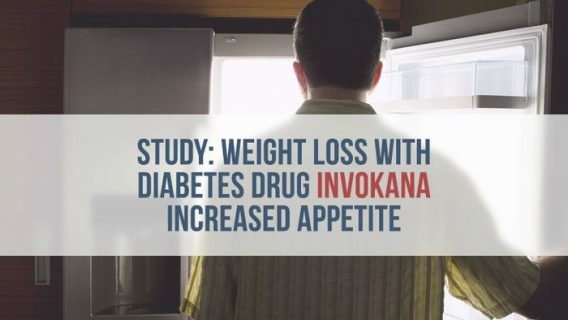 In 2013, Invokana became the first sodium-glucose co-transporter 2 (SGLT2) inhibitor approved by the FDA. A year later, the FDA approved Invokamet, which is a combination of canagliflozin and metformin. Doctors prescribe the medications in addition to diet and exercise to reduce blood sugar levels in adults with Type 2 diabetes. The FDA is still determining whether the same risks apply to other SLGT2 inhibitors like dapagliflozin (Farxiga), empagliflozin (Jardiance) and empagliflozin and linagliptin (Glyxambia). Scrutiny of Invokana and other SGLT2 inhibitors increased worldwide during the last year. 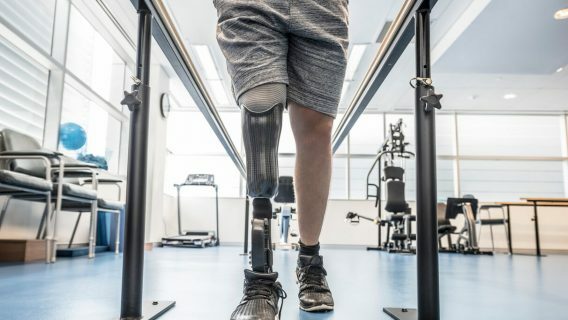 In December of 2014, researchers from the National Institute of Diabetes and Digestive Kidney Diseases commented in the Lancet journal of Diabetes and Endocrinology that there was evidence that SGLT2 inhibitors could increase the risk of bone fracture. They urged researchers to further investigate the issue, which led to the most recent FDA warning. In June of 2015, the European Medicines Agency (EMA) began an investigation into the risk of diabetic ketoacidosis among SGLT2 inhibitors after finding a European Database, EudraVigilance, included 101 cases of patients developing ketoacidosis after taking the drugs. Last week, Canadian lawyers filed a class-action lawsuit alleging Invokana can cause kidney failure. Patients who suffered ketoacidosis are also included in the proposed class. The drug had just been approved by Health Canada, a Canadian branch of government, in May 2014. 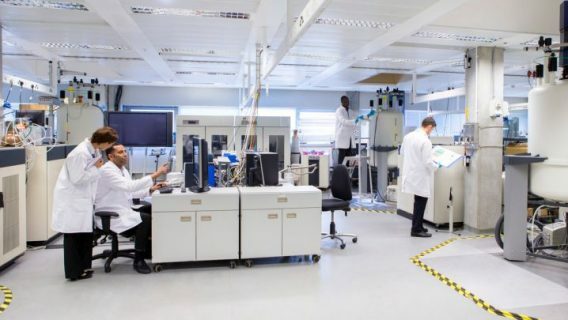 The lawsuit claims Johnson & Johnson’s subsidiary Janssen Pharmaceuticals failed to warn doctors of serious side effects and was negligent in its testing of the drug. Lawyers in the U.S. are gathering information about reports of kidney failure and ketoacidosis associated with Invokana in anticipation of future lawsuits. If the list of warnings and side effects continues to grow, the number of potential lawsuits could grow too.